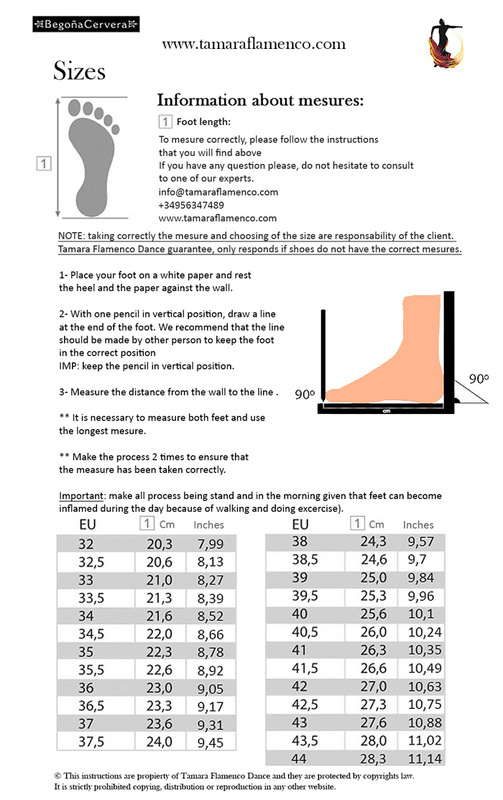 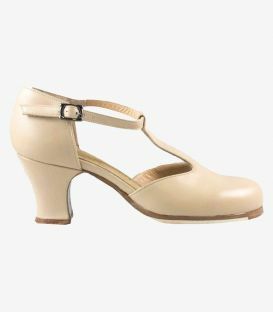 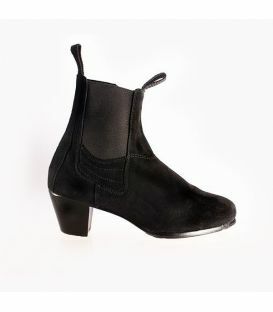 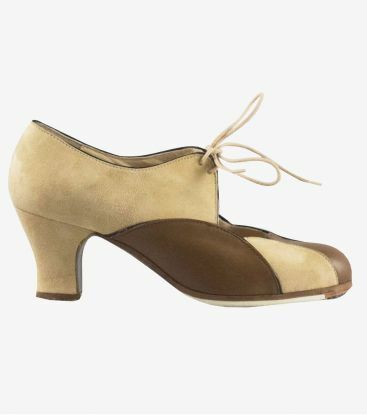 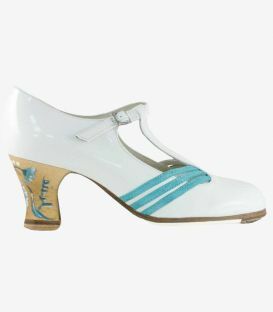 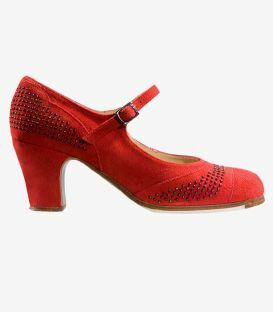 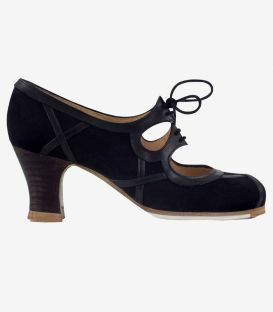 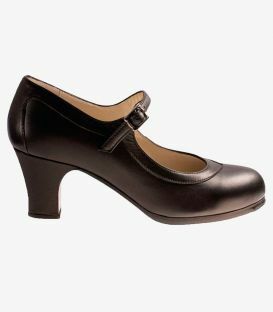 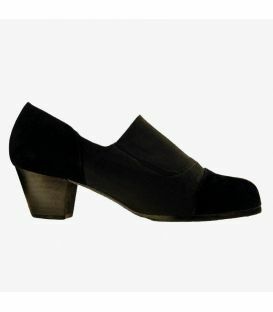 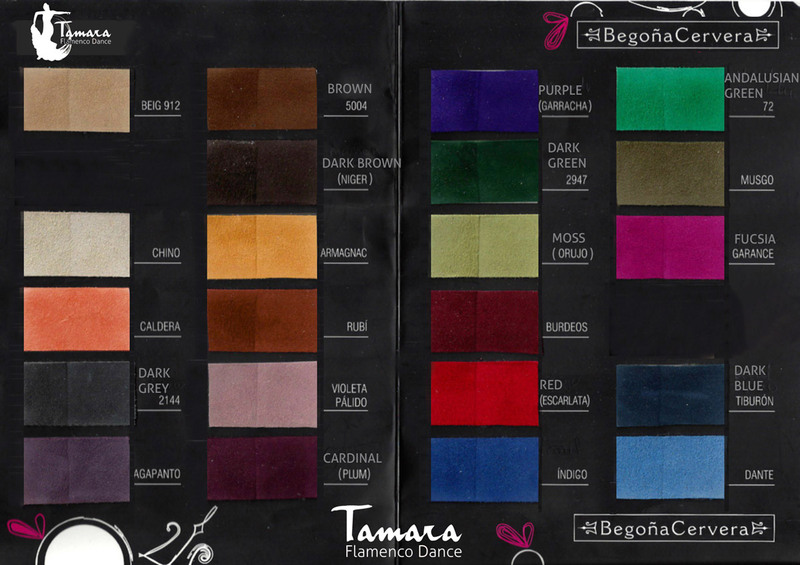 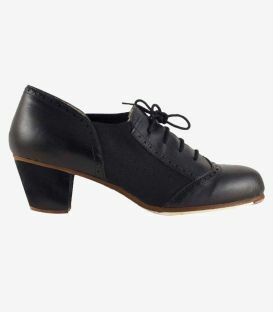 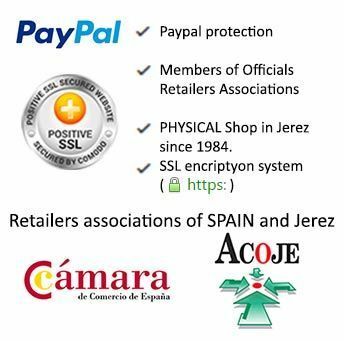 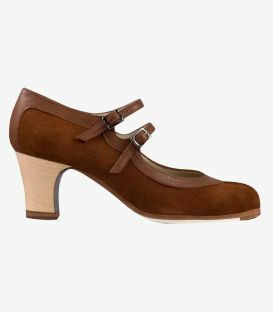 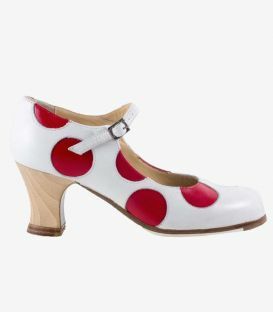 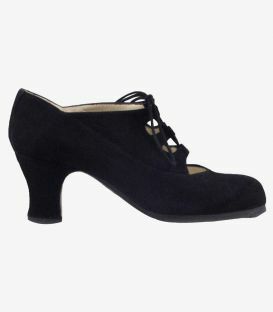 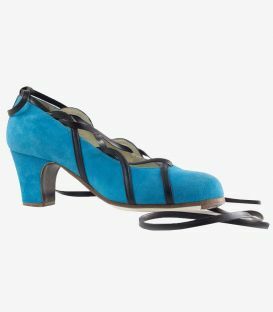 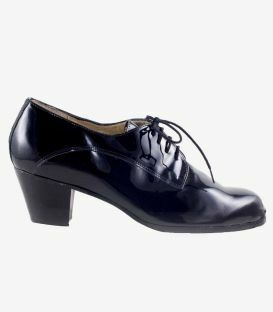 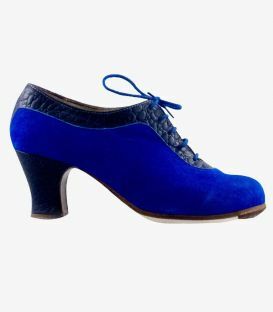 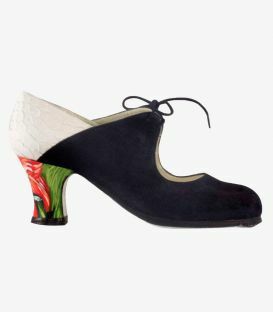 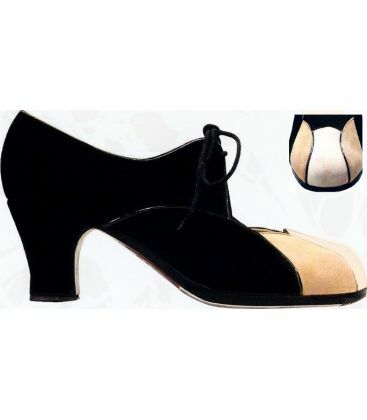 The Acuarela Cordones model is a professional flamenco shoe by Begoña Cervera. 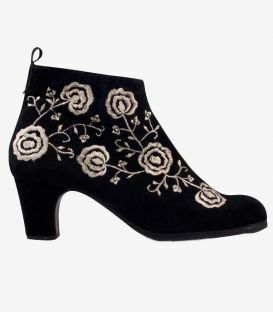 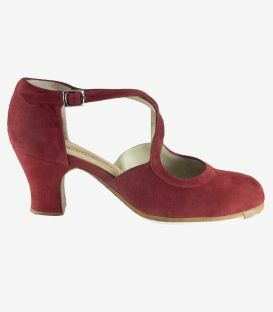 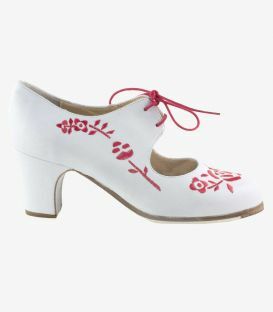 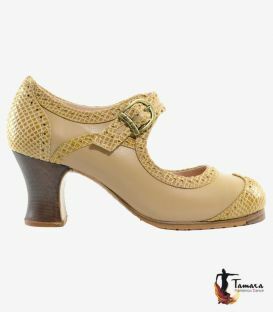 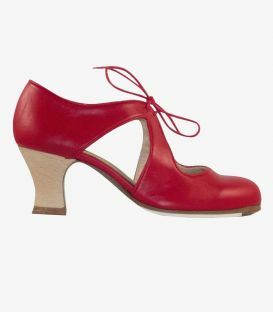 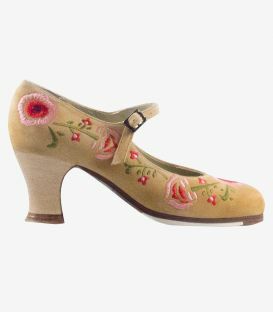 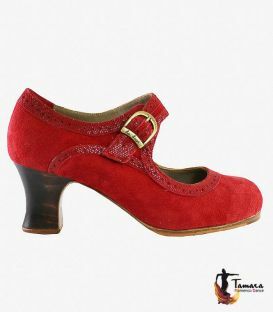 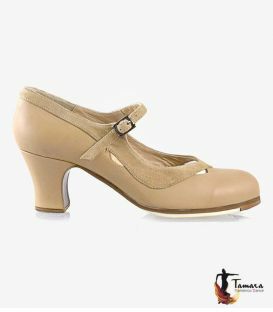 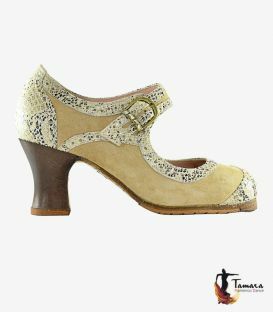 This beautiful model of flamenco shoes with laces has a peculiar and sophisticated design, as it is characterized by the petals-like forms on the toe part that change the classic rounded shape of the shoe neckline. 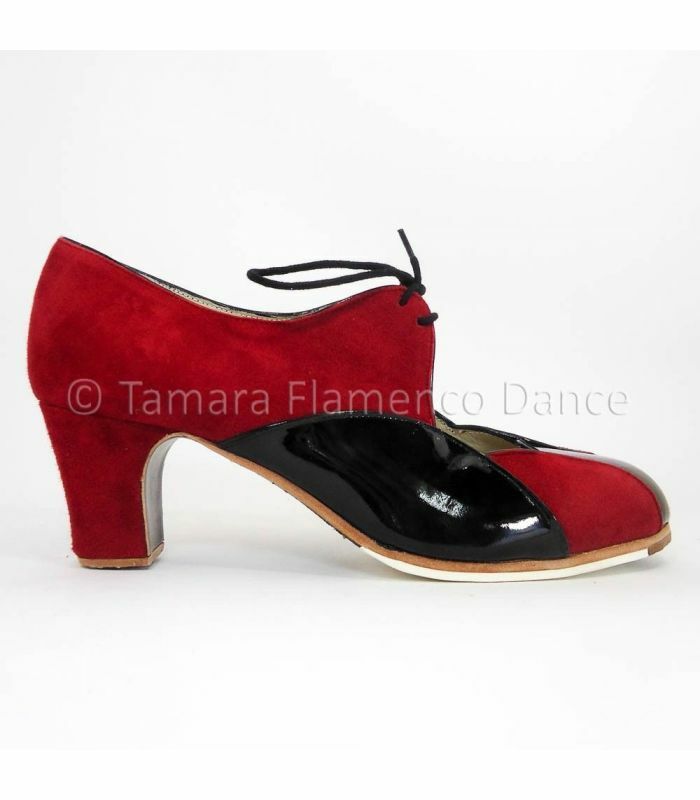 It is a curious and original design ideal to match any dance costume. 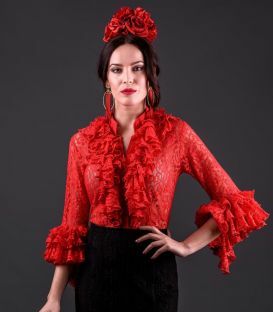 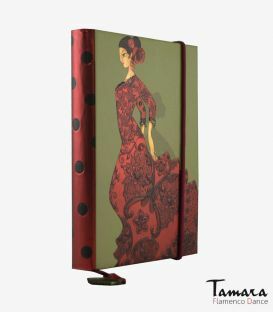 If you choose different colours for this design, it will be perfect to go out on the stage in superb flamenco with all your wardrobe and accessories. 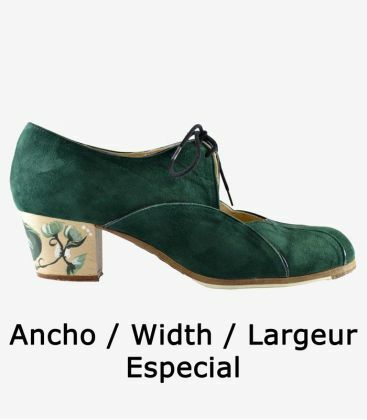 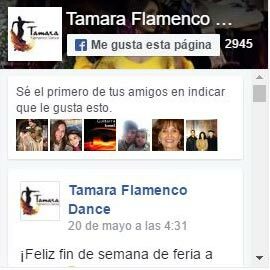 Don't miss the opportunity to have a professional flamenco shoe with laces totally customized to your taste.